Discover the Oticon hearing aids that can be perfectly tailored to you. Choose your colour and fitting style for the hearing aids that can help mild, moderate, or severe hearing loss. Premium hearing aids that you can personalise completely. A mid-level solution with many customisation options as well as superior sound quality. 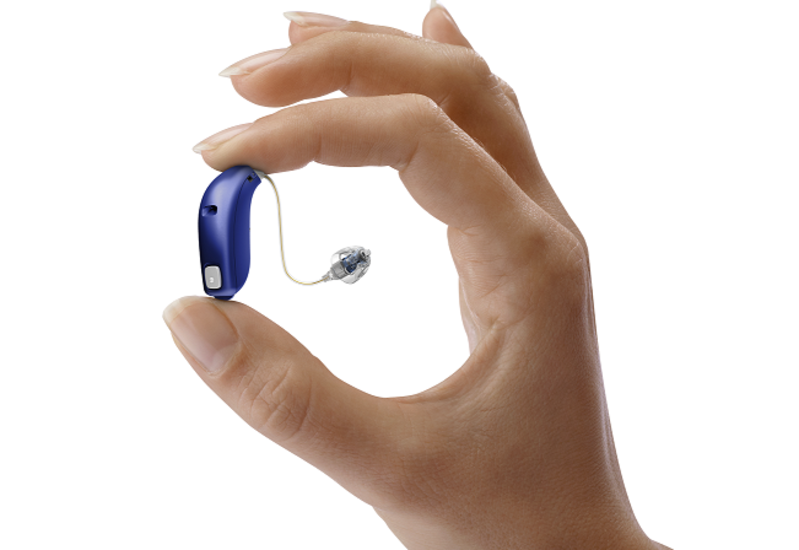 An essential hearing aid that has options for personalisation and great sound quality. All three hearing aid models are available as Receiver In The Ear, Behind the Ear and many types of In The Ear fitting styles, so you’re certain to find the one that is the best fit for you and your level of hearing loss. The speakers in Oticon Alta2, Nera2 and Ria2 aids are available in different sizes to suit all levels of hearing loss. That means you can experience fantastic sound quality without compromising on comfort. Oticon Alta2, Nera2 and Ria2 hearing aids have their whole shell nano-coated to protect against dust, dirt and moisture. The speaker connection is also entirely enclosed within the shell for additional protection. This makes the aids extremely robust and reliable, so you can keep doing all the things you love. Oticon Alta2, Oticon Nera2 and Oticon Ria2 all work with Oticon ConnectLine, so you can link your aids to a huge range of entertainment and communication devices, such as your smartphone, computer or even TV. By streaming audio directly to your hearing aids, ConnectLine makes it much easier for you to enjoy all the music and programmes you love as well as keep in touch with loved ones. 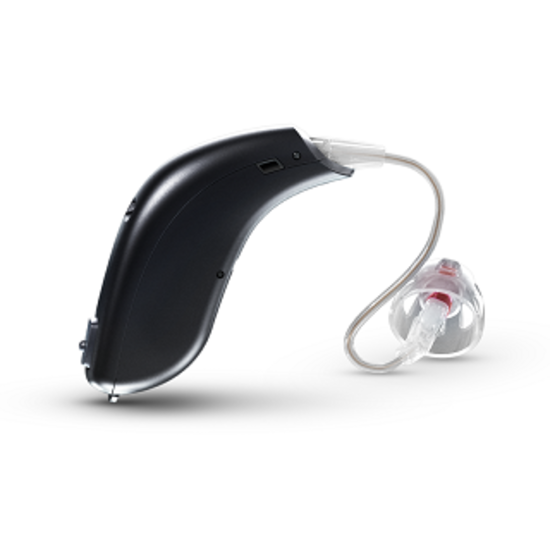 For more information on Oticon Alta2 / Nera2 / Ria2 hearing aids, get in touch with us today. You can visit your nearest branch, call us on 0800 40 20 20 or book an appointment online.